The Nova Eventis shopping and experience center in Leipzig/Halle (Germany) will be extensively modernized, redesigned and significantly upgraded over the next few years and will be developed into a theme park for entertainment and sports, focusing primarily on families. 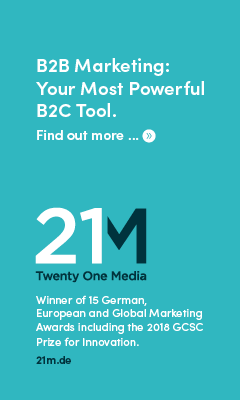 Through the optimization of the center, ECE, the center operator, and the owners aim to respond to current customer needs and to emphasize and further expand the strengths of brick-and-mortar retailing in the future. The owners of the property are investing a total of approximately 40 million euros in the project, the completion of which is scheduled for 2020. The planned redesign will focus on four main areas: the upgrading of the mall and the acquisition of new tenants; the expansion of the gastronomy offering as well as the modernization of the food court, which will provide more seats, and the acquisition of new food and beverage partners; the modernization of the center by means of an attractive new design and improved service offerings as well as the inclusion of additional entertainment and leisure attractions. Among the new developments in the tenant mix is the arrival of a major provider of sporting goods, which will open at the center in 2019. In addition, existing tenants C&A, Media Markt, and Aldi have already concluded long-term lease extensions. New concepts and an appealing new image are also planned for the gastronomy offering: The food court will feature a modern design as well as a larger area. 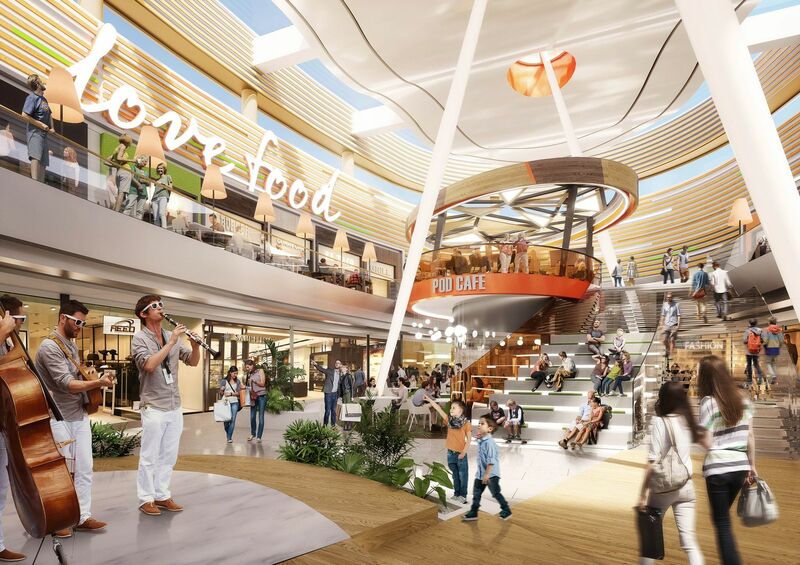 The existing culinary range will be complemented by new highlights, including a café in the center of the food court with a direct connection between the upper floor and ground floor. Major changes are also planned for the outdoor area. In addition to the existing entertainment facilities, such as a cinema, a climbing forest, a skate park, as well as indoor and outdoor playgrounds, further entertainment facilities are to be included in and around the center. In-depth discussions are currently taking place with various international operators. Additional providers of outdoor gastronomy will complement the offering. The objective is to develop Nova Eventis into an entertainment and sports theme park for the entire family. The world’s first Smurf Playland and the new ice rink, for example, have already been well received by customers. In addition to the redesign and restructuring, ECE is also implementing a comprehensive package of measures that will significantly improve the quality of stay and the range of services on offer while creating an attractive, contemporary overall appearance for the center. 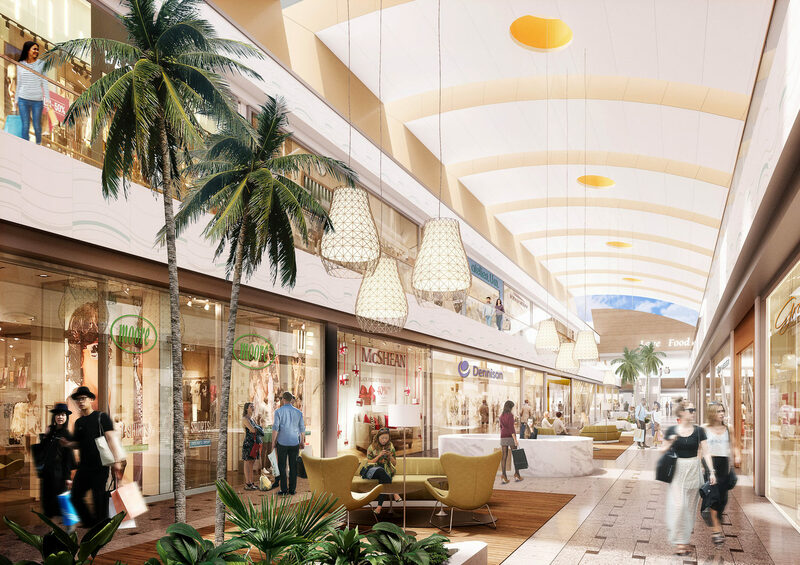 These measures will include the redesign of the atrium and food court, the optimization of lighting, modern seating areas and relaxation lounges with new furniture, the visual refreshment of entrances, new signage, and optimized customer information services.